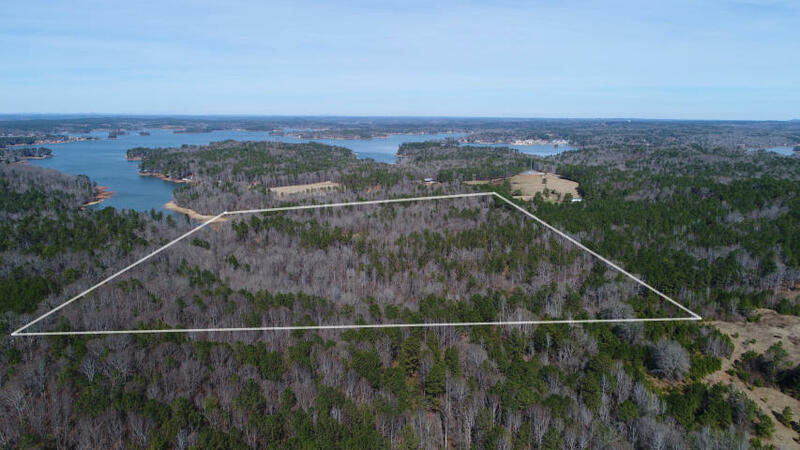 Lakewood Dr, Dadeville, AL 36853 - Lake Martin Real Estate Properties Lake Martin Properties for Sale CENTURY 21 Lake Area Realty, Inc.
OVER 500 FEET OF LAKE MARTIN SHORELINE WITH 4-5 POTENTIAL LAKE FRONT LOTS ON 50 +/- ACRES! No restrictions on the property, so you can use your imagination! Build that dream home in the middle of your acreage for complete privacy. You can also build that family retreat and have lake front country living! Developers and investors have a great opportunity to build an incredible community, or upscale RV Park. 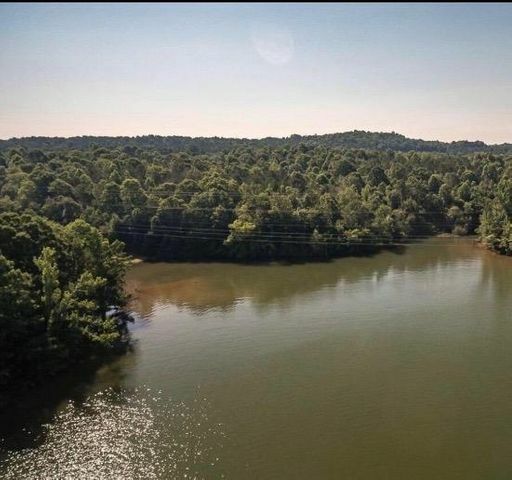 Easy access off of Highway 50/Turner road, and the property is in a great location by either boat or car. Rolling hills and flowing streams compliment this incredible property! So much to offer, so call Saylor or Richard to walk this beautiful property! Lot Remarks: 50 +/- Acres with 4-5 potential waterfront lots. Directions: From Highway 49 and Highway 50, head west on Highway 50 towards the Lake Martin Dam. Take a right on Turner Road, then a left on Lakewood Drive. The acreage is by the gate on the left.